There are currently 163 people online. Sparkle’s exclusive innovative technology, the Dragon Claw blade has a bigger coverage area than a conventional design, together with a 9cm fan structure that can quickly create a strong whirlwind to improve the heat dissipation performance. Moreover, Sparkle D-cYclone features a unique fan structure design that can easily being replacement with different cooling fans; the latest D-cYclone series packed with 3 fan modes inside, including high efficiency mode, Turbo mode and Silent mode, simply satisfying the different segments’ users, creating the best user experience. The other brand of Sparkle, Calibre, introducing GTX680/GTX670 graphics cards. 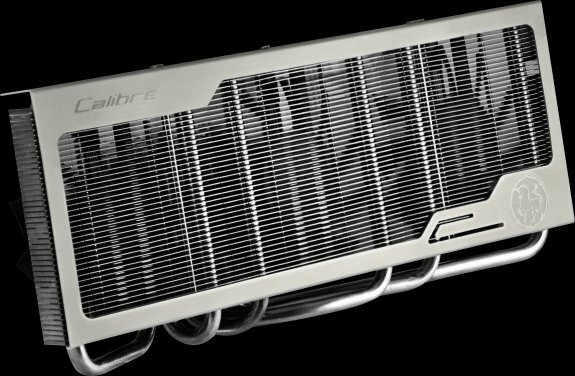 The cooling system adopts a design with 6 heat pipes, an one piece heat sink and 3 cooling fans. The design has a remarkable heat dissipation performance, and can extend the service life of the graphics card. The 3 built-in cooling fans have low RPM design that offers the strongest heat dissipating air flows while keeping the operation noise in the lowest level, creating an undisrupted gaming environment. Sparkle will reveal the latest products and technologies in Computex. 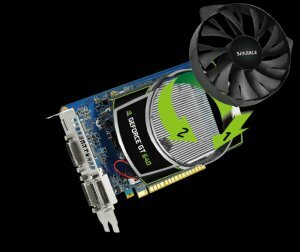 The users can experience the demo product in person to have a better understanding of Sparkle and experience the latest graphics card technologies.